KraussMaffei Berstorff succeeded in bringing on board Dieter Thewes as new Chief Operating Officer (COO). In this capacity, Dieter Thewes is in charge of controlling and organising all business operations at the Hannover and Munich sites of the KraussMaffei Berstorff brand. Being a member of the management team, Mr Thewes reports directly to the KraussMaffei Chief Executive Officer Matthias Sieverding. Dieter Thewes brings into his new role more than 20 years of professional experience in various areas of extrusion and packaging technology. He has a solid track record in management positions and was most recently Managing Director of IMA Dairy & Food Hassia Verpackungsmaschinen GmbH, Ranstadt. 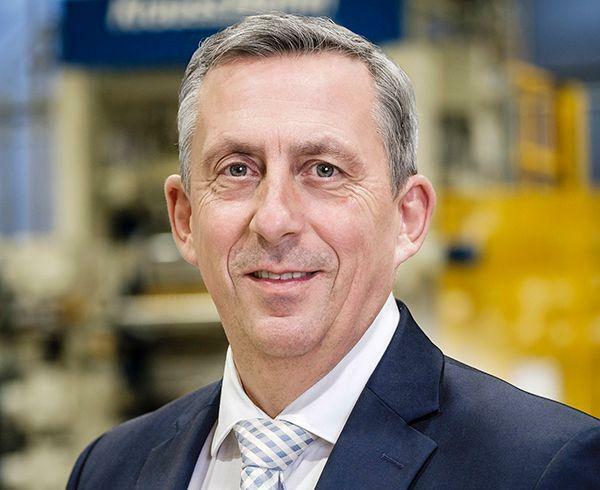 “In appointing Mr Thewes, we have brought on board an internationally experienced manager whose profound extrusion business know-how will be of enormous value for KraussMaffei Berstorff. Under the direction of Dieter Thewes, we will further promote our product standardization and modularization strategy,” says Matthias Sieverding.